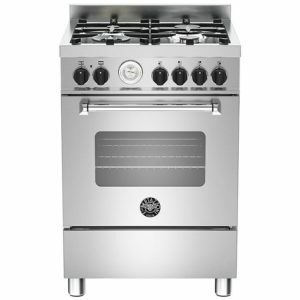 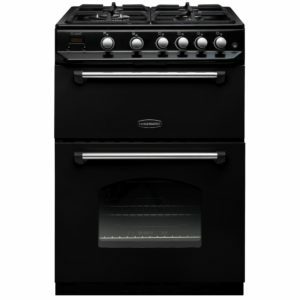 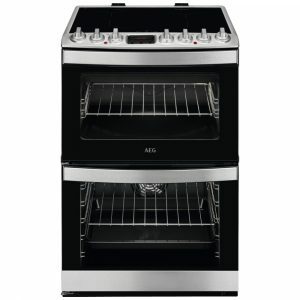 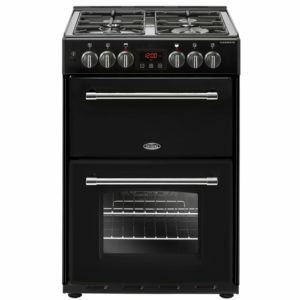 With a useful multifunction oven and four burner gas hob, this 60cm wide cooker from Bertazzoni is ideal for every level of cook. 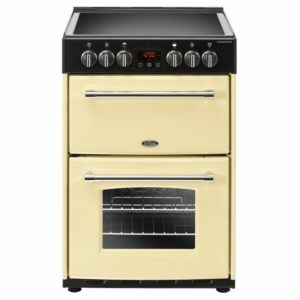 There are 10 options available in the oven, so you can bake, roast, grill and much more to perfection. 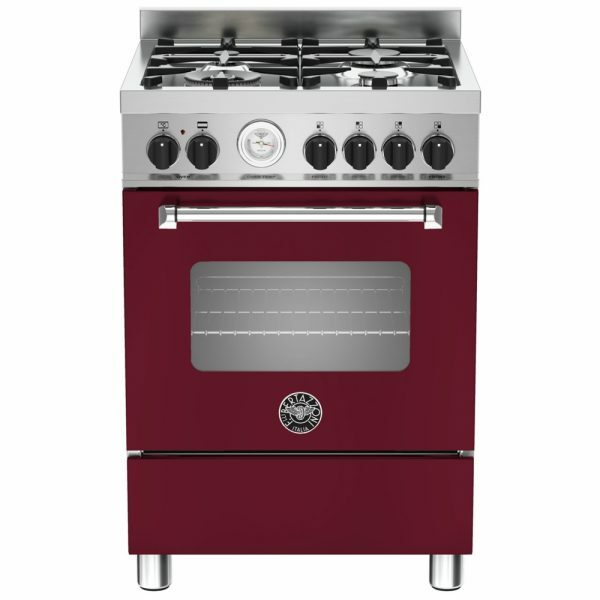 Finished in burgundy, it creates a stunning focal point in your kitchen, allowing you to create a fantastic selection of your favourite recipes in style!